"Just wanted to drop you a few lines to say thank you for the experience. I've used a lot of providers for various training needs over the years and by far I rate your coaching above all of them. Really appreciated your directness and drive as it made the course intense but without losing any quality. 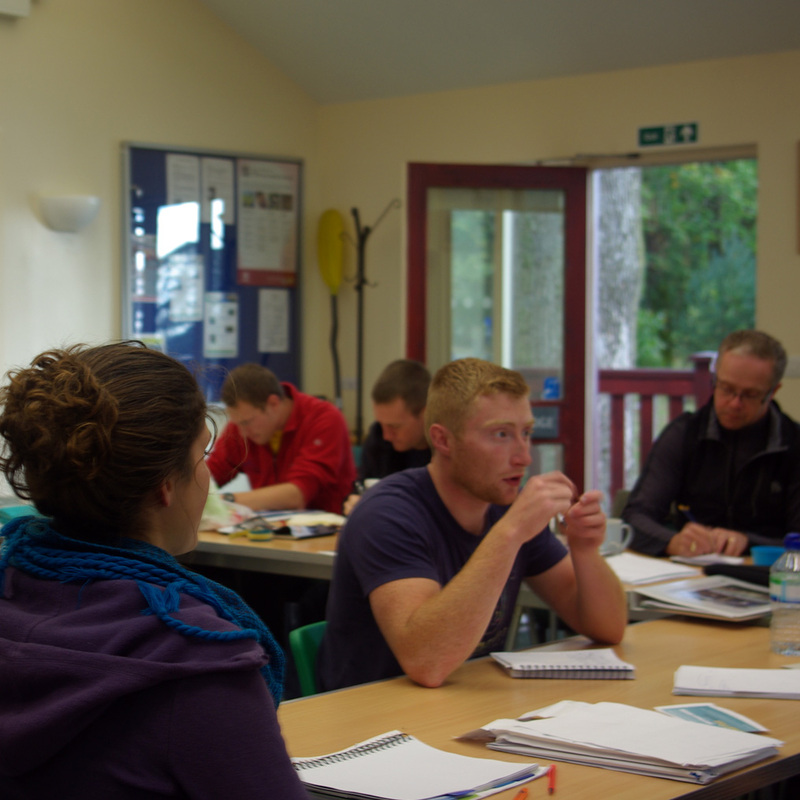 I really enjoyed both courses and felt it was extremely good value for money." "Well structured, coaches made you feel at ease, helpful and adapted to individual needs. It was a pleasure to experiment in different craft. Got more than I expected. Technical information was impressive and I was slightly worried that I d id not have enough. But coaches were helpful and broke down technical aspects. Coaches went above and beyond and exceeded all my expectations, well done, I will return for my Level 2.Spoke to Sean personally over the phone, he explained the process and made me feel confident. A huge thank you." The current estate comprises 65 acres, mainly woodland, and includes the former mansion house, ancillary building, a mile of lakes ho re, a marina and a boathouse. 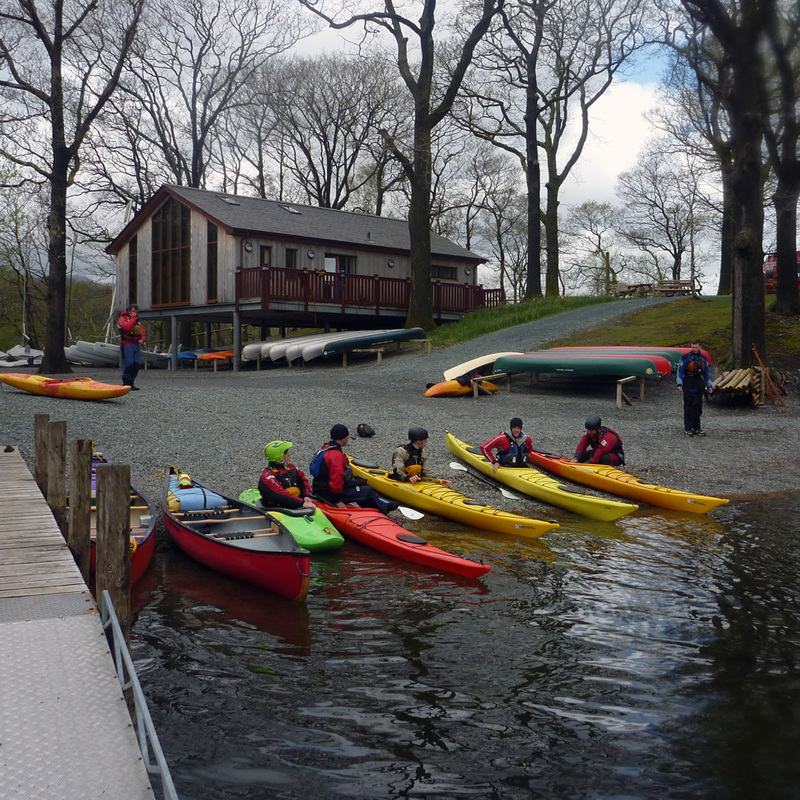 This beautiful centre at the south end of Coniston lake is one of the best venues in the country for coach education courses. The purpose built classroom beside the water is on a spit of land that cuts across the lake. This means that whatever the weather we can always find an area sheltered from the elements. 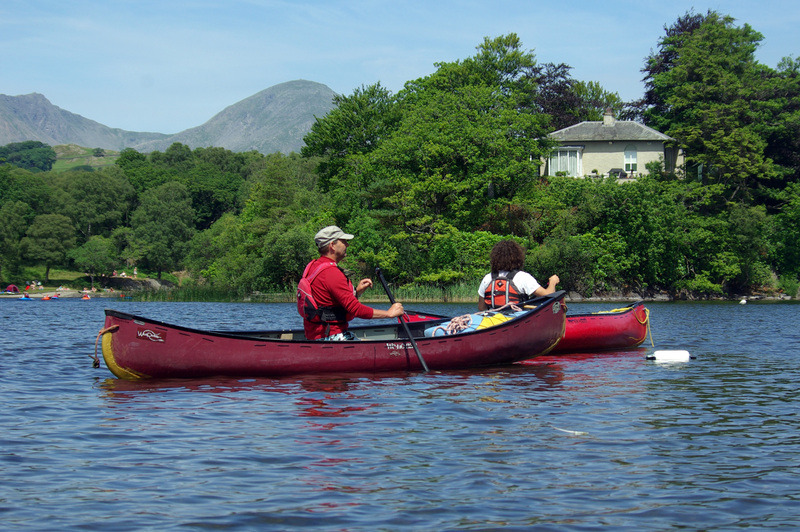 Students never have to demonstrate their paddling skill in windy conditions.